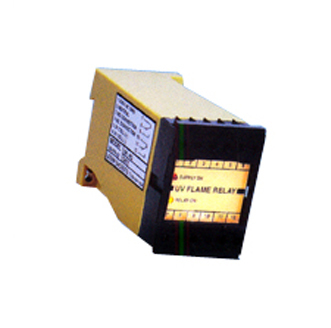 Gas Fired Burners / Furnaces with UV flame sensing. 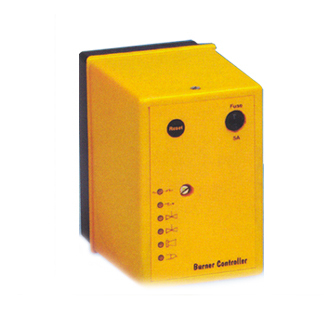 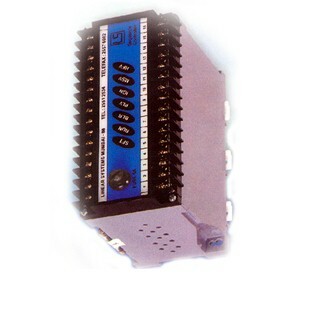 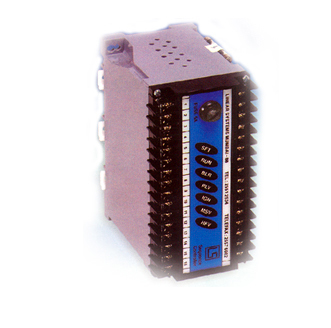 307 - GI - S Gas controller, with inbuilt UV Amplifier. 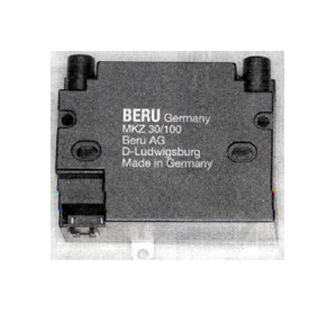 207 - FR-S, with pilot valve option. 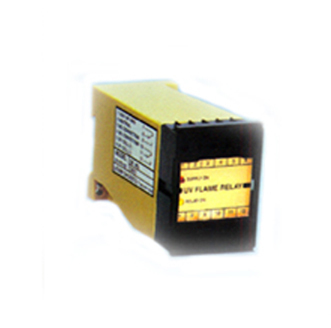 207 - FRD - AP21 without Pilot. 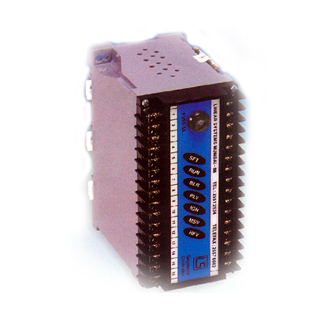 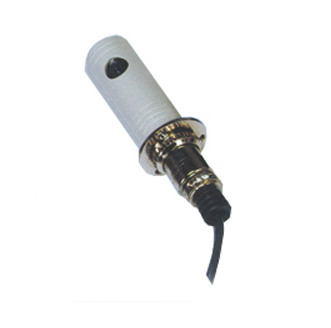 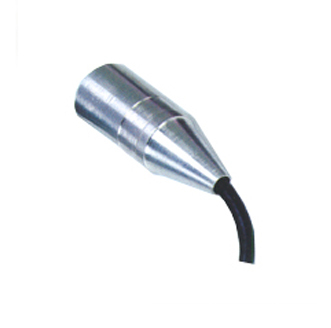 (functionally compatible to LGB - 21 ) Controller.